Explore the factors that affect frictional force. One wide and one narrow face of this block are covered with a non-skid material. This allows type of surface and area of contact to be examined. 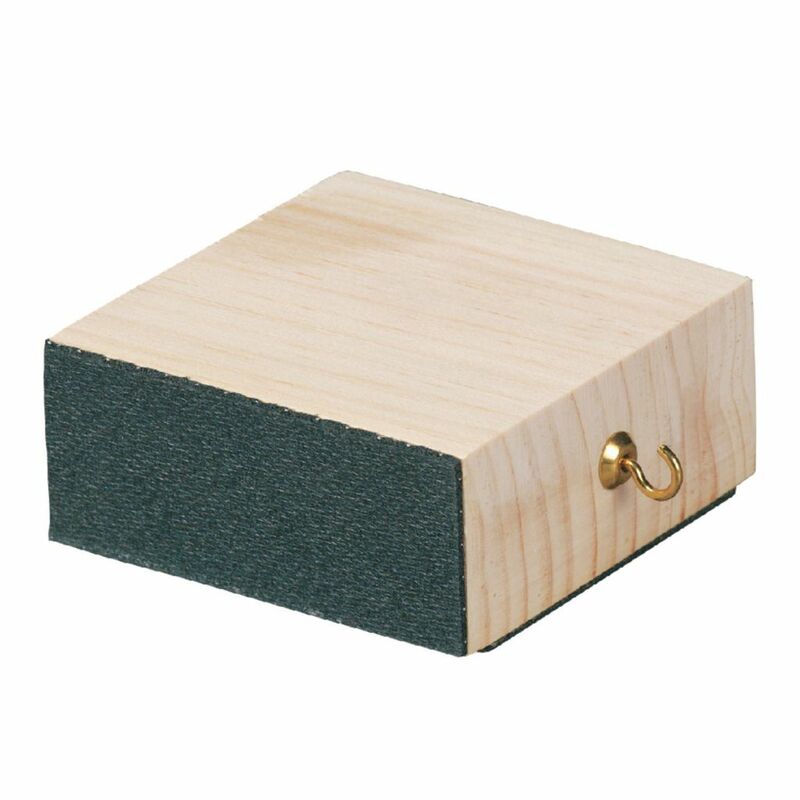 Add weights to the top of the block and students can examine constant force. Size: 9 x 9 x 4cm.